As part of a partnership with the Pokemon Go game, Starbucks is offering a new, limited-time Pokemon Go Frappuccino. Additionally, most Starbucks locations are now in-game PokeStops or Gyms for the promotion. 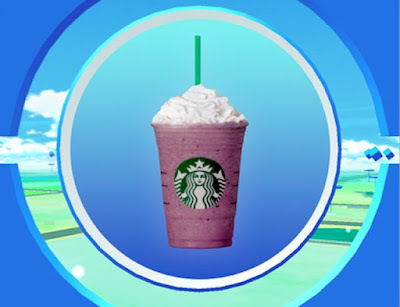 The Pokemon Go Frappuccino features a Vanilla Bean Frappuccino blended with raspberry syrup and freeze-dried whole blackberries and topped with whipped cream. The drink doesn't seem to have much of a Pokemon theme but it's almost like a smoothie with only a little bit of fruit. 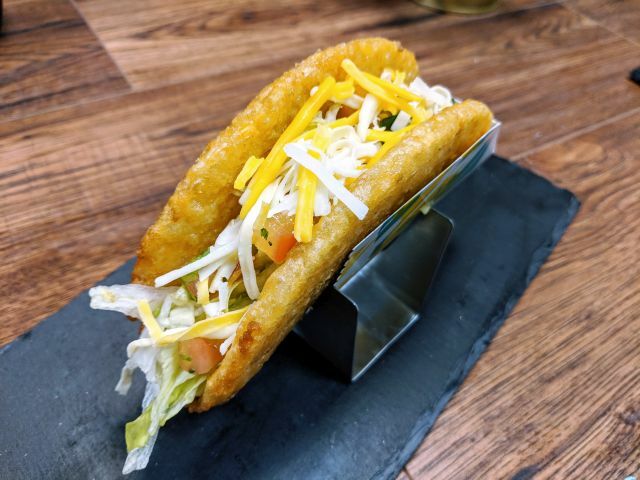 The partnership is similar to one that saw McDonald's restaurants in Japan turn into a Pokestop or Gym although there wasn't a special menu item involved there.